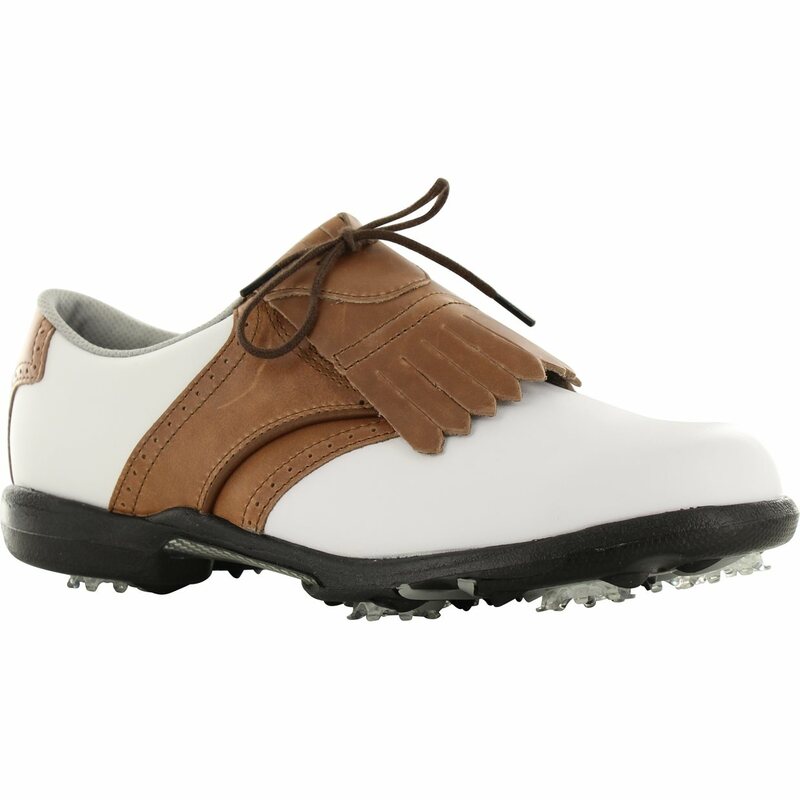 The FootJoy DryJoys golf shoe blends traditional upper styling with new DuraMax Rubber and TPU Outsole technology. It features a waterproof full-grain leather upper, a new TPU integrated EVA midsole, Forefoot Flex Zone for added comfort and flexibility, and Pulsar cleats for excellent grip . A 2-year limited waterproof warranty is included. 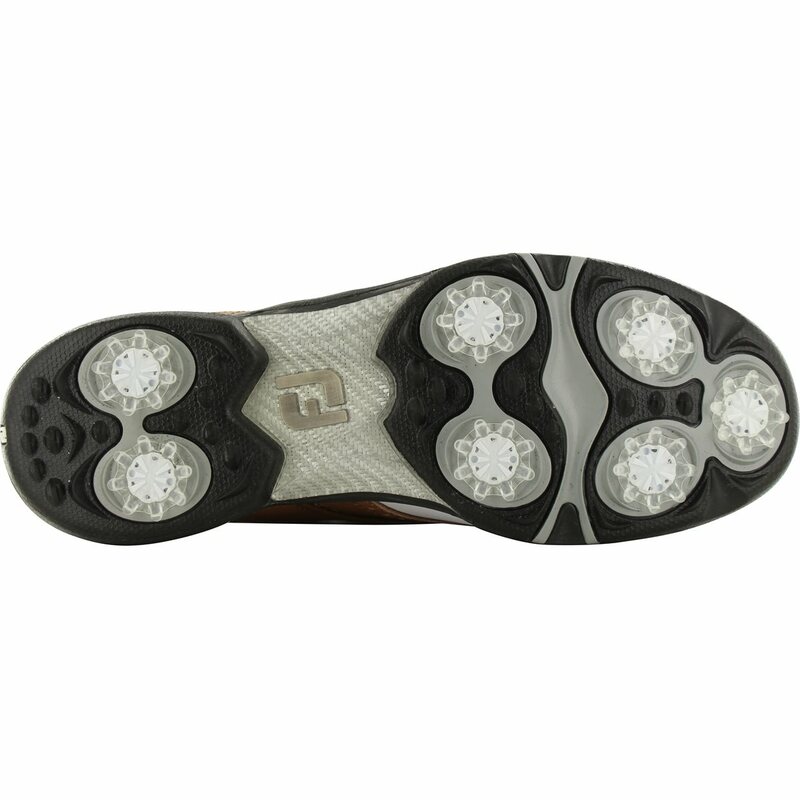 DryJoys are available with traditional lacing or the BOA Closure lacing system. The #1 all-weather performance brand in golf. 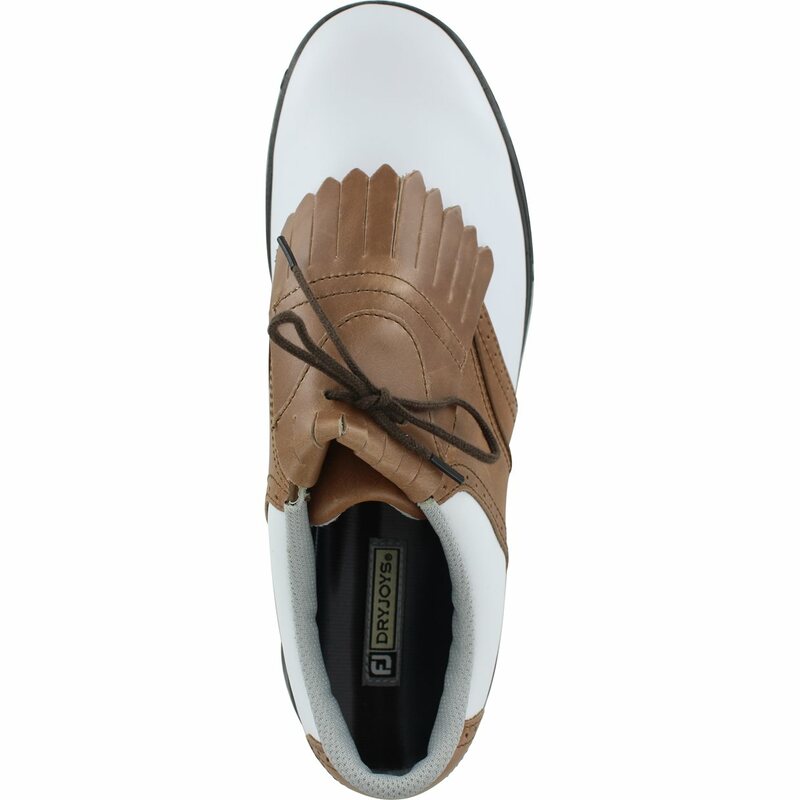 DryJoys are the standard of waterproof performance golf shoes.